A safe, effective, and long-lasting solution for missing teeth. We want your smile to reflect who you are. Lifelong Solution - Unlike removable prosthesis, implants do not have to be replaced. Their strength and durability can even outlast natural teeth. Incredibly Natural - Implants fuse with your jawbone just like a natural tooth. They look so natural that you won’t be able to tell which tooth was replaced! Delightfully Comfortable – No more slippery dentures! Implants function like healthy teeth and allow you to eat, laugh, and speak with confidence. 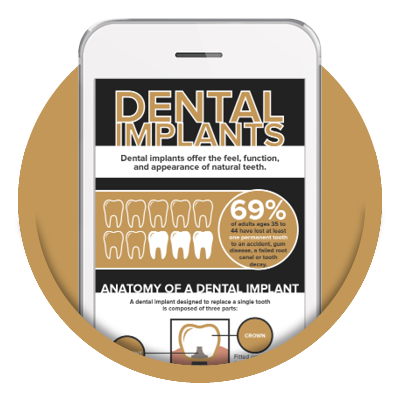 This PDF will help you visualize how dental implants will complete your smile. How you can benefit from this advanced procedure. The percentage of people who choose dental implants! Here's what you can expect at your dental implants appointments. Step One: The doctor will create an impression of your mouth and construct an implant that fits your jaw exactly. 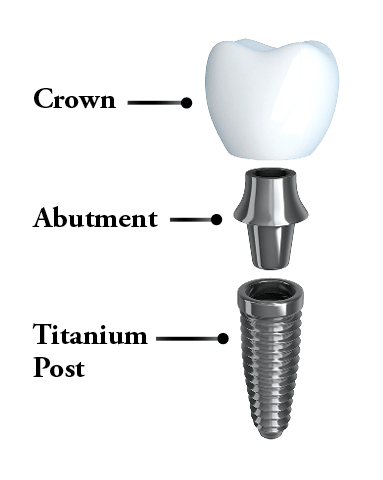 The implant is made of durable and lightweight titanium and is bio-compatible with your gum and bone tissue. Step Two: The implant is precisely placed in the jaw using special technology and equipment. Over the next three to six months, the gum and bone tissue will grow around the dental implant firmly attaching it to your jawbone. Step Three: Dr. Cooper will create a beautiful, custom-crafted crown to top off the new implant. Your new implant will look, feel, and function like your own natural tooth. There really is no better solution for missing teeth! Still have questions about dental implants in Savannah, GA? We have the answers. What options do I have when it comes to dental implants? 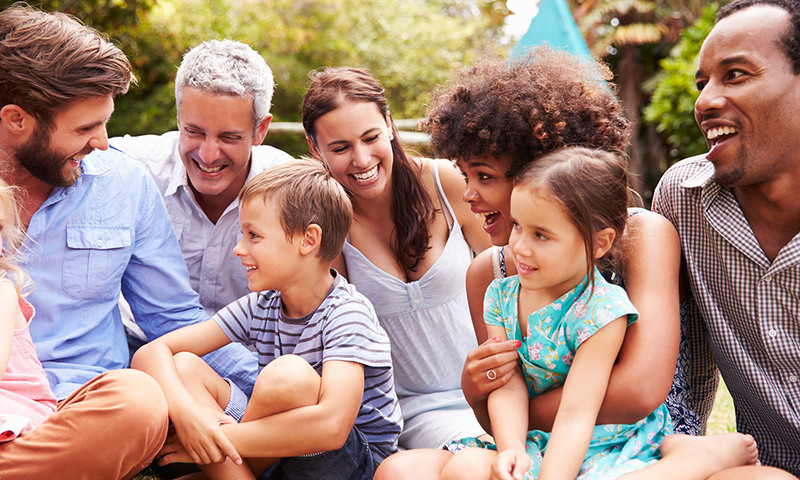 If you are missing one or multiple teeth in different areas, our single implant placement may be the best option for you. Dr. Cooper will place the titanium post, followed by the abutment and the crown. She will place your implants seamlessly into your smile, so no one will even notice you replaced a tooth!Dental implants in Savannah, GA, are a great option for anyone with dentures or bridges. Dental implants can securely hold the denture in position; thus eliminating any slipping, clicking, or discomfort that can accompany poorly fit dentures. With proper oral hygiene techniques (brushing, flossing, and seeing us every six months), dental implants can be a permanent solution for the rest of your life! Next best thing to natural teeth in terms of function and aesthetics. Built to last – implants are a long-term solution. Protects healthy bone against deterioration. You can enjoy talking and eating without discomfort or embarrassment. During an implant procedure, Dr. Cooper and her team will make sure you are completely comfortable and in control! Just meet with us to discuss how everything will flow smoothly. With dental implants in Savannah, GA you can enjoy the foods you like and smile with your loved ones – with complete confidence!